There are hundreds, if not thousands, of marketing blogs on the internet. So, how do you make yours one of the best? 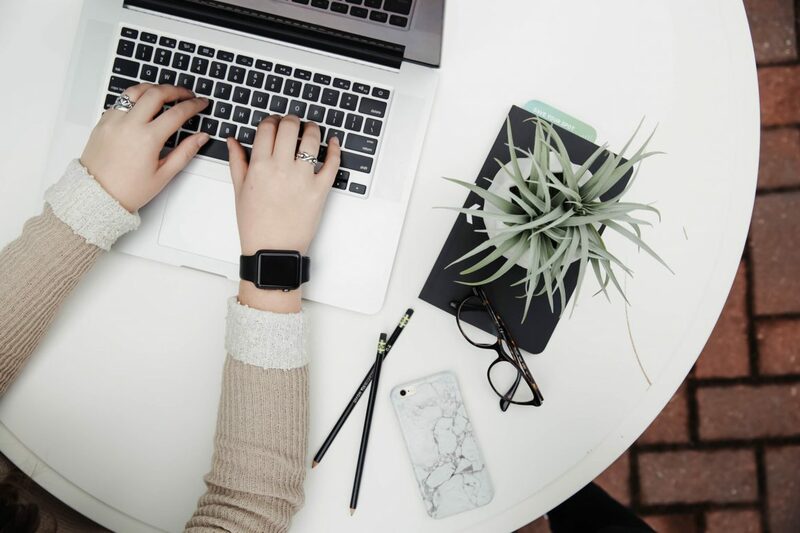 Creating quality content for a marketing blog might feel daunting at first, but once you whittle it down to a few necessary points, you’ll be writing popular posts in no time. Blogging has experienced an enormous surge in popularity over the past ten years and is an important part of content marketing. Blogging can increase popularity, encourage consumer interest and raise revenue growth. It helps bring traffic to your website, build a strong brand name and promote your product. When used properly, blogging can be an extremely powerful marketing tool. In fact, according to HubSpot, 60% of marketers consider creating good blog content to be their top inbound marketing priority. 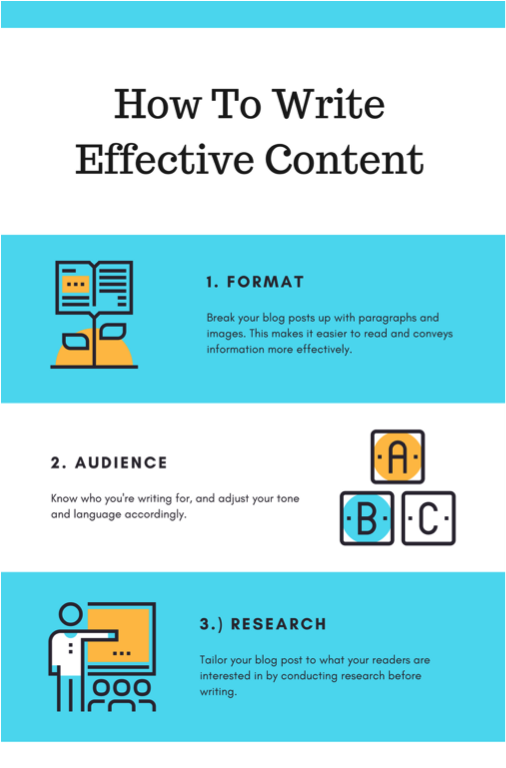 Before you get too excited and run off to write your first blog post, first you must learn the difference between fluffy content and effective content. Fluffy content has no substance. It lacks depth, precision and fact. Fluffy writing sounds vague, and uses nonsense buzzwords to gain search engine results instead of real readers. Effective content draws the reader in and gives them something to think about. It’s well-researched and supported by facts or figures. For content to be effective, it must focus on a point, and deliver that point clearly. There are a few key things to consider when you’re planning a blog post. Format: what is the best way to present your information to readers? An eye-catching title and subheadings are important. No one wants to read a slab of text, so break it up with some images. Infographics have also become a popular way to display information. Tools like Slideshare and Canva can help even the most artistically-challenged create vibrant visuals. Audience: think about who will be reading the finished result. Are they going to understand the words and tone you’re using? Avoid using any lingo or jargon. What information is your audience after? What questions can you answer for them? There’s no point writing a killer blog post if it’s not relevant to your audience. Research: do your research beforehand. This is one of the most important factors in writing a successful blog post. Research enables you to get a better understanding of your reader. Without research, you won’t reach them. Congratulations, you’ve written an awesome piece of content! Now, you need to get it noticed. This is where social media comes into it. 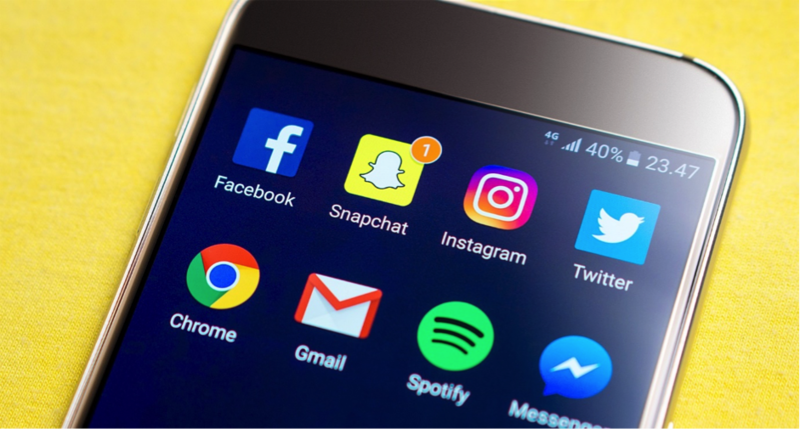 Social media marketing can increase exposure and traffic, provide valuable insight into the marketplace, improve sales and search rankings. Sharing blog posts through Twitter, Facebook, Instagram, Pinterest and LinkedIn can help gain interest and successfully grow your audience, reaching even the farthest corners of the world. These days, using social media is easy thanks to tools like MeetEdgar, Shareist, Flare and Tweroid. The Internet might seem like a fickle beast to a budding blogger, but anyone can achieve great success by using simple tips like these.